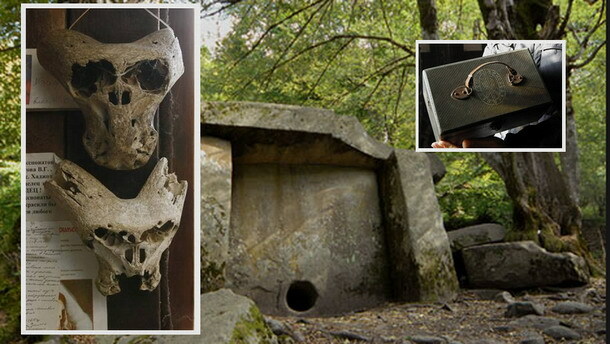 Discovered in the mountains of Russia a strange mysterious briefcase and two skulls. 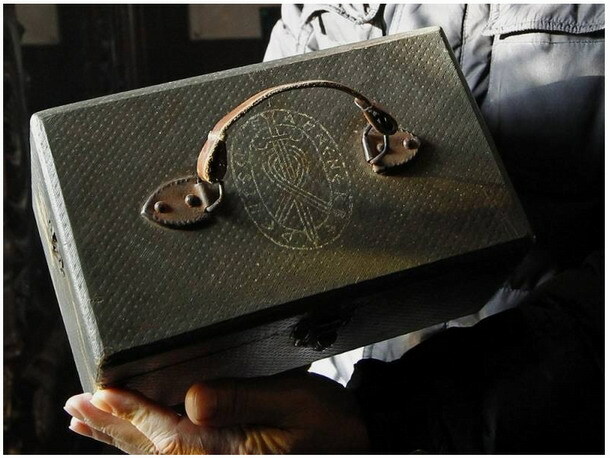 According to the journalists of the newspaper “Komsomolskaya Pravda” and “Rossiyskaya Gazeta” briefcase it has written a strange logo “Ahnenerbe” This case was recently found in the mountains of Adygea. 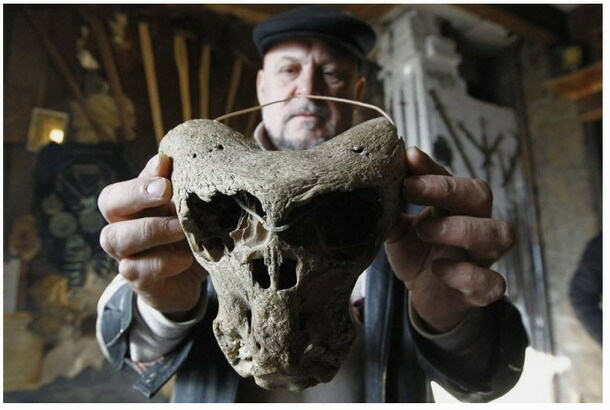 In the mountains of the Caucasus region of Adygeya they were found two skulls belonging to an unknown creature for science with the emblem of the Ahnenerbe, probably the most secret society within the SS, dedicated to the study of the occult and the supernatural forces . 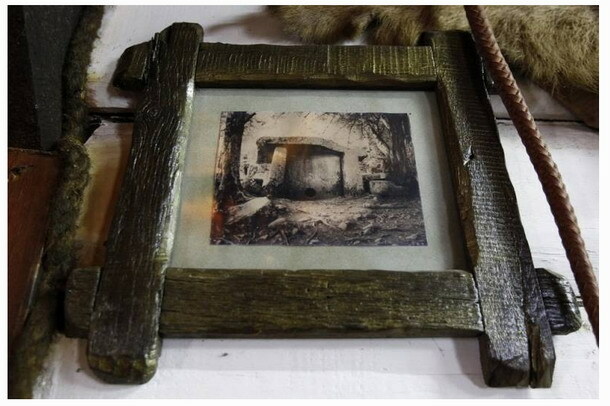 According to researchers, it is likely that members of the SS were interested in the mysteries of the ancient dolmens and the causes of high natural radioactivity in the region of Kishinski canyon. It is also possible that they should seek the golden Kuban Rada, lost somewhere in the region during the Russian Civil War (1917-1923). Researchers have also found a German map of the territory of Adygeya, held in 1941, and have been amazed by the accuracy and completeness it is. These found great interest amon specialists . Historians know many details of the operation of the Wehrmacht Edelweiss, which planted Nazi banners at the peak of Elbrus, the highest mountain in Europe, located in the republic of Kabardino-Balkaria in the Russian Caucasus. 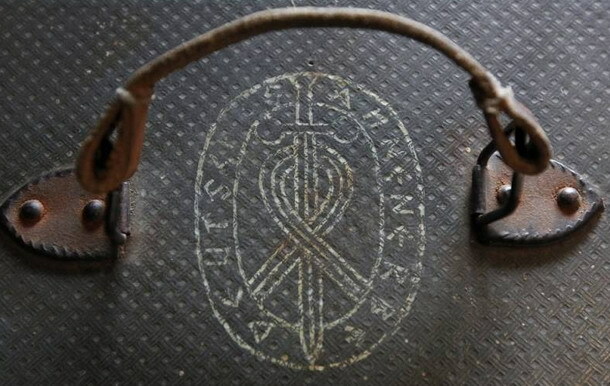 However, what it was the purpose of this secret organization in the mountains of Adygea? 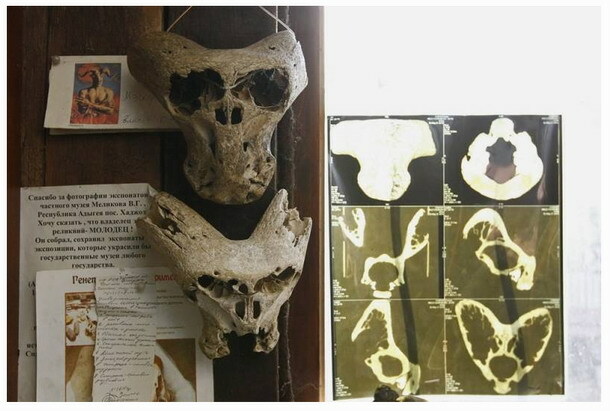 The finding in the forest In Belovodie ethnographic complex located in the village of Kamennomostsky, the enigmatic skulls and occult secret briefcase SS saved. 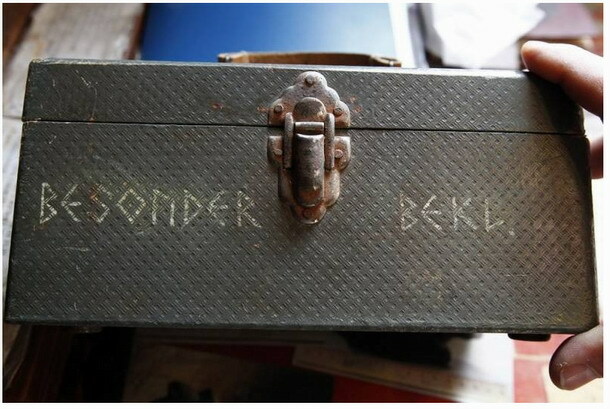 “Increased local man brought me a large brown suitcase with leather handle and the emblem of the secret society Ahnenerbe in the top explains the owner of Belovodie Vladimir Melikov-. It’s a real hermit, living in a cabin in the woods, but nobody knows exactly where. Then I wondered if she had found a secret hideout in the forest. In addition, all items were in good condition. For example, the matches can still be used today. Find a place so exceptional. Ahnenerbe, whose full name is “Society for Research and Training in the German Ancestral Heritage”. This organization existed in Germany between 1939 and 1945 and was created to study the traditions, history and heritage of the “Aryan race”. 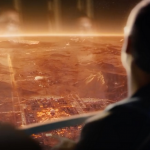 They are investigating everything that was mysterious and unknown in the world, made expeditions to Tibet, Antarctica and the Caucasus, and sought contacts with UFOs for the secret of absolute power. Hitler’s Germany was actively engaged in developing new types of weapons capable of changing the course of the war. In the Ahnenerbe 350 specialists worked: they were experts with a brilliant education, a great scientific career and several degrees. Few know that, some years before the war began, specialists in mountain roads a German military construction organization offered help to the USSR to build the road between Pitsunda and Ritsa (from the Black Sea coast a nature reserve mountain, now in Abkhazia), allegedly for reasons of international cooperation. After completing the work, the German specialists found a tragic death, as their car plunged into the gap in a curve. Until today, tourists flock to Lake Ritsa through the tunnels built by the Germans. ”Living Water” Ritsa It later emerged that the reasons for building this strategic road were different. It turned out that hydrologists Ahnenerbe had established that the composition of the water taken from a source located in a cave under the lake Ritsa was ideal for making human blood plasma. “The” living water “from Abkhazia in silver containers, was transported first to the coast, then by submarine to the bottom of Constance, and finally by plane to Germany,” explains Bormotov, professor of the department of economics and management companies in Maikop State Technological University. There were even plans to build tunnels for the submarine from the sea to Ritsa, but were interrupted by the war. With regard to Adygeya, it is known stay in Maikop the 49th Mountain Corps of the Wehrmacht, who made the ascent to Mount Elbrus. In the valley of the Belaya River near the Cossack village of Dajóvskaya, the SS regiment Westland stood, and between rivers Pshish Psheja and tank regiments Germania and settled Nordland. In autumn 1942, the airport of Maikop 3rd Squadron 14th reconnaissance group, which had twin-engine reconnaissance aircraft FW-189, equipped with the most sophisticated instruments of intelligence and time essentially consisted of flying laboratories was installed . “That was more than enough to protect undercover investigations possibly performed the Ahnenerbe in the mountains of Adygea” says Bormotov. “Maikop was the city where the Wehrmacht had its headquarters. From there the command of all German military campaign in the Caucasus was exercised. 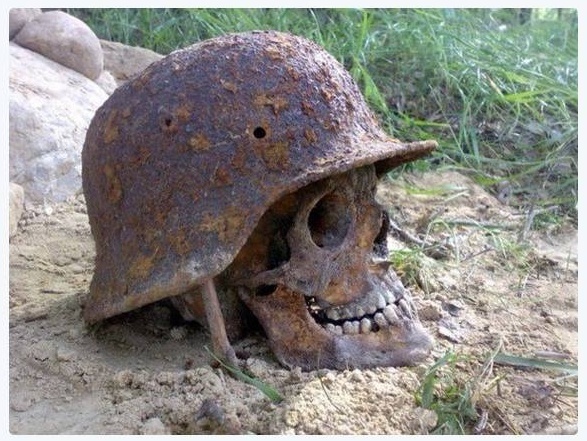 In autumn 1942, in the mountains of Adygea it was no defense line defined and we know cases where isolated groups of German soldiers penetrated deep into the mountains. It is not clear why troops were deployed on Mount Pshekish in August 1944, when the frontline had already moved far to the west. What the Nazis did not have time to finish on Mount Pshekish? Is not this be related to the investigations of specialists Ahnenerbe? “The expert asks. Really they look atypical findings. 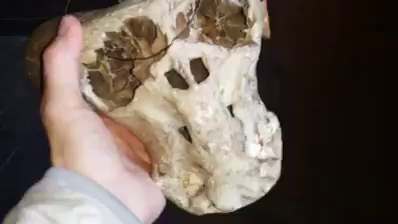 Even when compared with the skull of a bear next door. 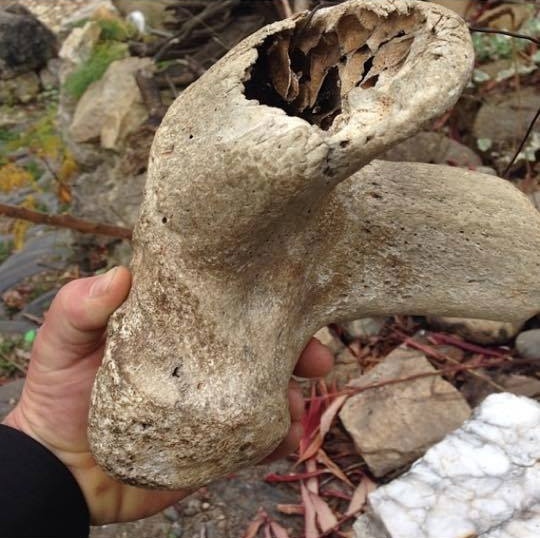 It is very tempting to think that you have in your hands the remains of an alien. Photographs of the findings paleontologists were sent from the capital, but they did not react enthusiastically. 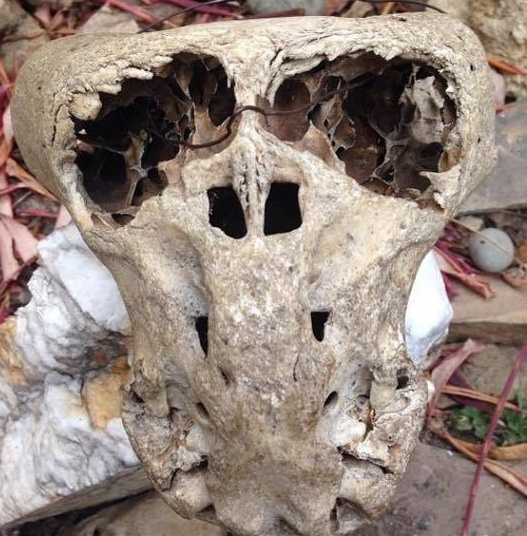 Just acknowledged that they had never seen anything like it, and hinted cautiously, perhaps it is a sheep skulls were long in a flow of water with sand and were very deformed? But if a deformation is assumed, it was synchronized, as foreign elements are the same in both skulls. 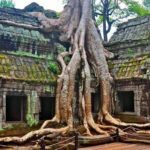 Researchers assume that such findings could also fall into the hands of Hitler’s “magicians” who were looking for extraordinary artifacts. By the way, mythologists, noting the findings, which were immediately clear. This is the Annunaki of ancient Sumer: horned deities whose name is translated as “come from heaven”. In Sumerian mythology, they participated in the creation of the world. 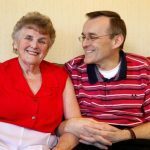 “We can build all kinds of versions and conjectures, but the remains found in the mountains of Aguideya will force you to think,” he said by way of farewell academic Ivan Bormotov. 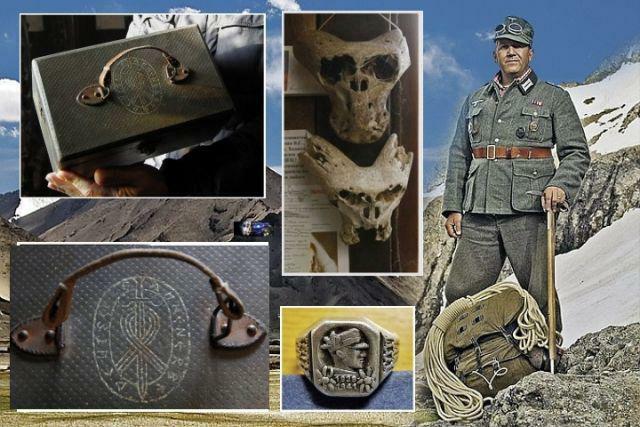 In the summer of 2015 in Elbrus hunters warehouse found another suitcase “Ahnenerbe” from the country of origin of the skull, presumably belonging to the huntsman of the German division “Edelweiss”, a ring and a set of Nazi uniforms. 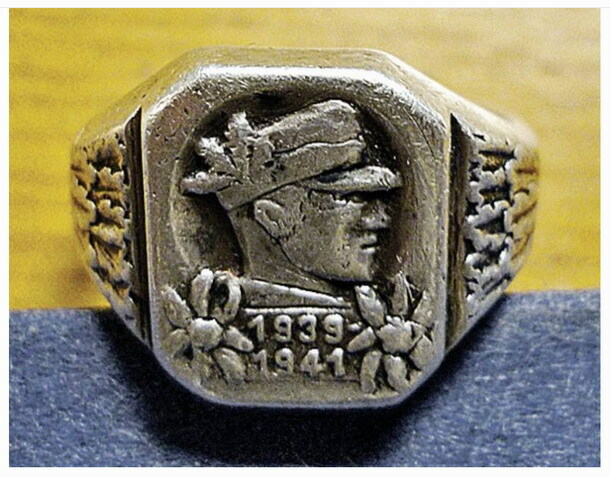 On the ring depicts a profile of a soldier in a mountain caps to which are attached oak leaves. At the bottom of the flower edelweiss. And last year, in the same places the locals reported that excavated the burial of hundreds of bodies of two German Jaegers, which probably covered the avalanche of many years ago .